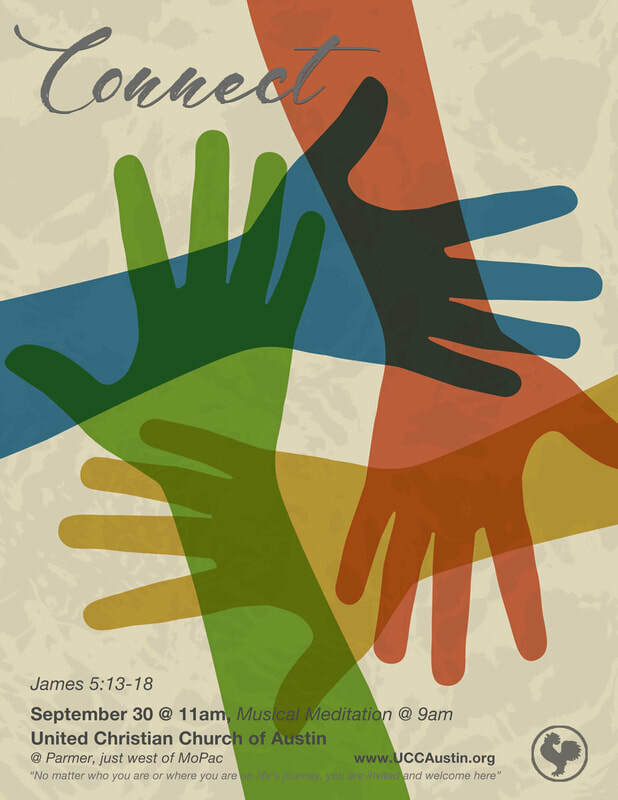 Each Sunday we gather for our "Quiet Start" worship at 9am, with communion served by intinction ("dipping") and "Full House" worship at 11am, with choir, children's circle, and communion served in trays. There is "Worship & Wonder" time for all children and child care for the very youngest during both services. "The prayer of the righteous is powerful and effective," is a truism in the church. We pray together every single Sunday. But then, like most things that "go without saying" in the church, sometimes we just need to ask, "Powerful how and effective for what?"